Tag Archive | "hp spectre xt"
Just last week, HP announced a slew of new computers at a press event in Shanghai (see all HP news). Among these new computers are four completely new Ultrabooks (the Folio 9470m, the Spectre XT, and the Envy 4 and 6), and and two ‘Sleekbooks’. HP is positioning each of these devices differently in terms of features, intended audience, and pricing. 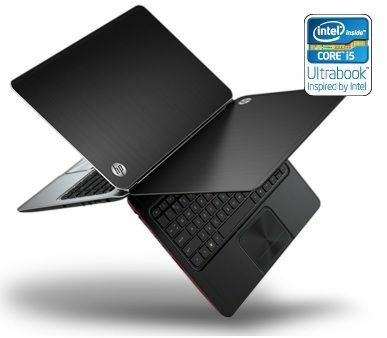 In this article, you’ll find a concise guide to HP’s latest Ultrabooks which will hopefully help to make sense of the differences and similarities — and you’ll find all known pricing and release date info.